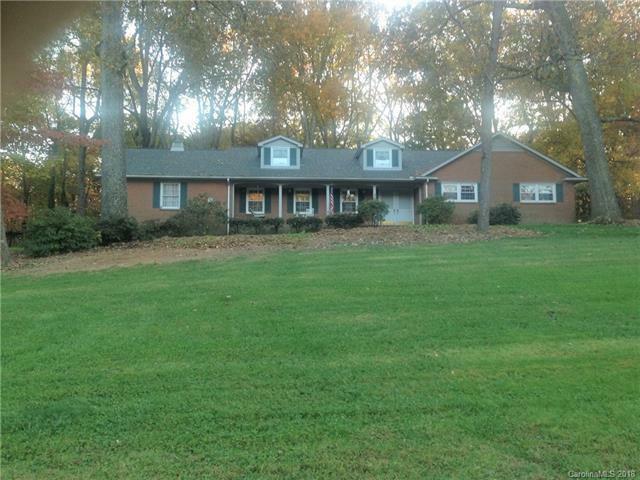 This well maintained brick home is move in ready- same owner for many years. Eat in kitchen has new floor and very nice appliances, new DW including refrigerator. Paneled den with wood burning and gas log brick fireplace. All season glass/screen porch. Master bedroom has adjoining ladies dressing room. Third bedroom and or office. Lot is very private and tree shaded. 16'x12' storage building. Roof 2013, gutter guards, French drain around foundation, vinyl boxing.